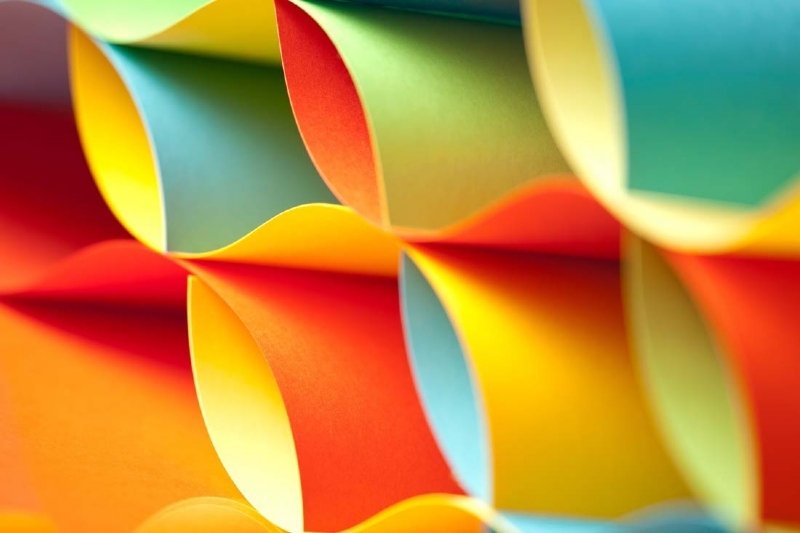 Color paper_Kingdecor (Zhejiang) Co., Ltd. In development! Look forward to sharing with you!